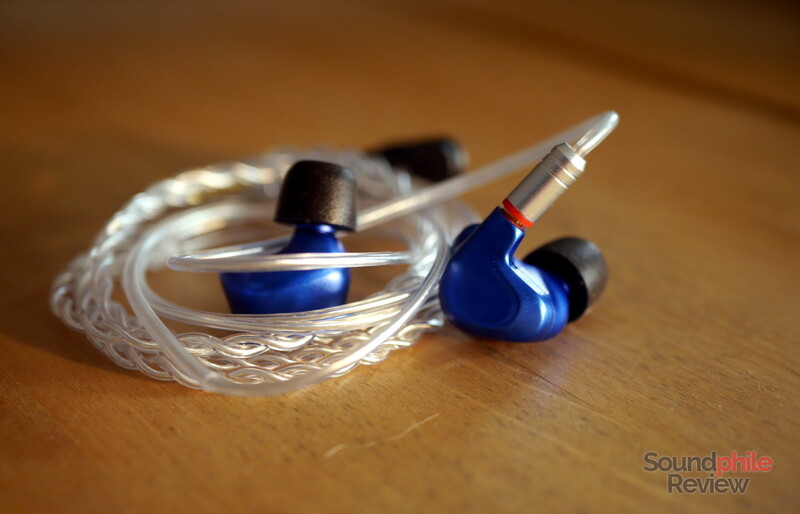 A new installment in the Headphones in Pictures series is upon us! 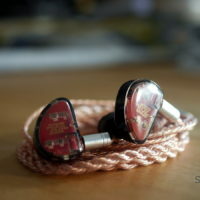 This time we’ll take a first look at three new headphones that I recently laid my hands upon: the Tin Audio T2 Pro, a revision of the famed original; the KZ AS10, a frankly surprisingly good first attempt from the company to produce a full-balanced armature IEM; and finally the BGVP DMG, which seems like “just another multi-driver IEM” at first but seems to be actually quite good for the price. Now, I’ll loosen up the introduction to include a bit of more bloggy content as usual. As you might have noticed, I’ve not been too active as of late. Study and work took their toll, especially on my overall energy levels, and writing content for Soundphile Review has become more and more difficult in the past three weeks. While I enjoy writing (so much that it is my main job, actually), the time I spend doing it seems less like a hobby and more like a chore lately, because I never have the time to just relax and take a break psychologically. So everything has slowed down. Summer is coming to an end and so is the exam season – this means I’ll soon be able to unplug and concentrate on writing (and confront the literal stack of boxes of headphones I have in my room), so stay tuned for a lot of content coming your way in the next few weeks! Also, I will be in Oslo, Norway between October 11 and 14 – if anyone’s there and wants to say “hi”, just let me know! Now, on to the headphones! 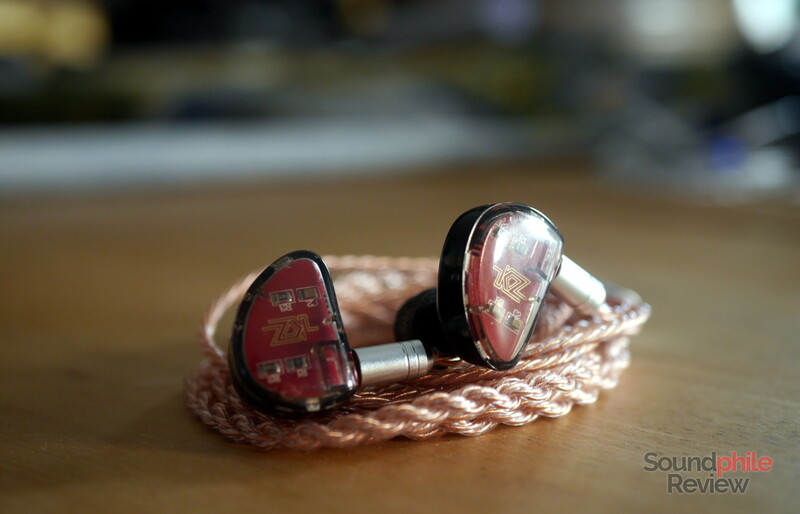 Update: I published the Tin Audio T2 Pro review, the KZ AS10 review and the BGVP DMG review! 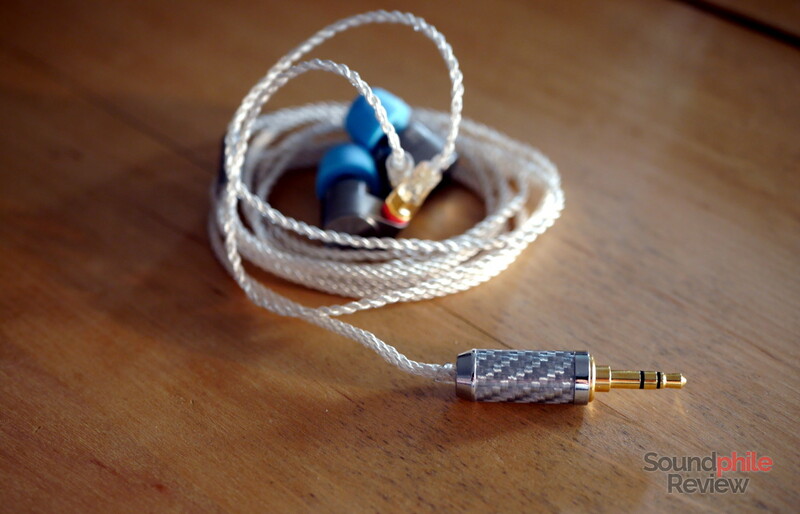 The Tin Audio T2 took the so-called “chi-fi” scene by storm, thanks to balanced and almost neutral tuning paired with impressive technical ability and a low price. The Tin Audio T2 Pro want to improve on their non-Pro sibling by altering the tuning a bit to give both extremes (bass and treble) more attention. Aesthetically speaking, the T2 Pro are exactly the same as the T2 – so much that I will never risk having the two without cables connected at the same time. I’m joking: they are actually easily distinguishable once you listen to them. 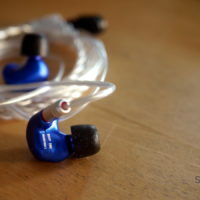 The T2 Pro are in fact a bit brighter and airier (so if you didn’t like the slightly bright tone of the T2, you definitely won’t like these), but they also have a bit more bass both in terms of quantity and depth. So they actually come out as slightly more balanced. What’s interesting is they seem to keep the T2’s technical ability intact, so nothing is lost on that front – which makes for a very interesting proposition, given how the T2 were wonderful in that sense. I didn’t listen to them for too long, so these are raw impressions – I will delve in much more detail in the upcoming review. 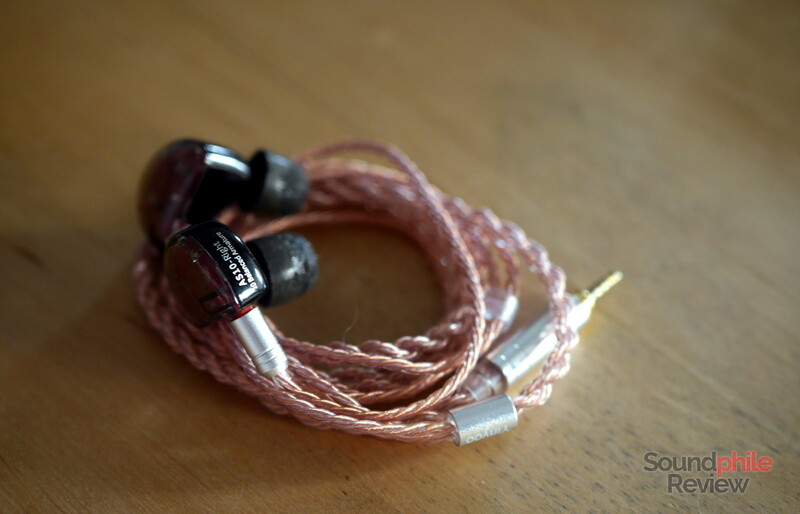 KZ’s first all-balanced armature IEM is in fact quite good. 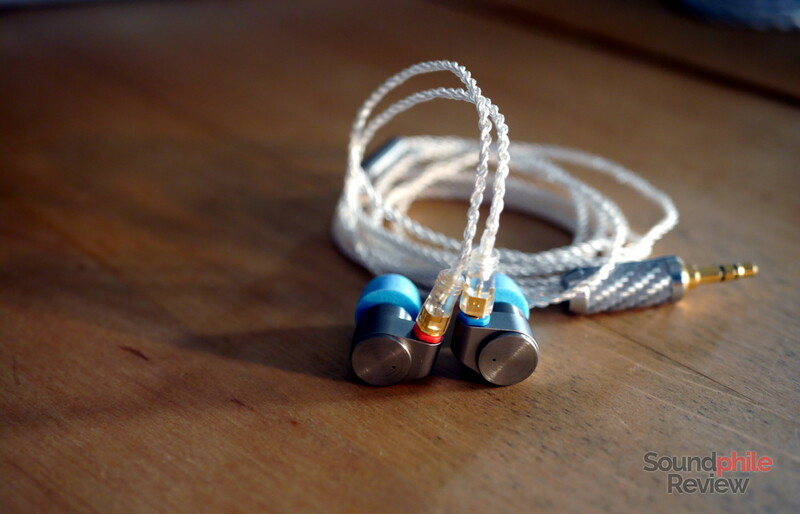 I’ve been listening to these for longer than the other two headphones mentioned here, so I feel pretty safe in saying a few things in advance of the review. 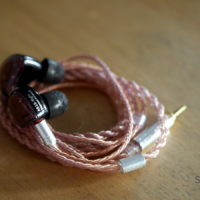 First one: I think these may be the best headphones KZ has ever made, at least when it comes to tuning. Second: they’re fairly balanced! No strange spikes, no strange dips, no headache-inducing bass or lower treble emphasis. These are just good. And not only are they good in terms of tuning, they’re fairly good in terms of technical ability, too. They’re not overly refined (hey, they’re KZ after all), but they’re definitely a big step up. I was surprised by the box (which you can see on this Facebook post): KZ ditched their usual cardboard box to embrace a style that’s definitely more “premium”. 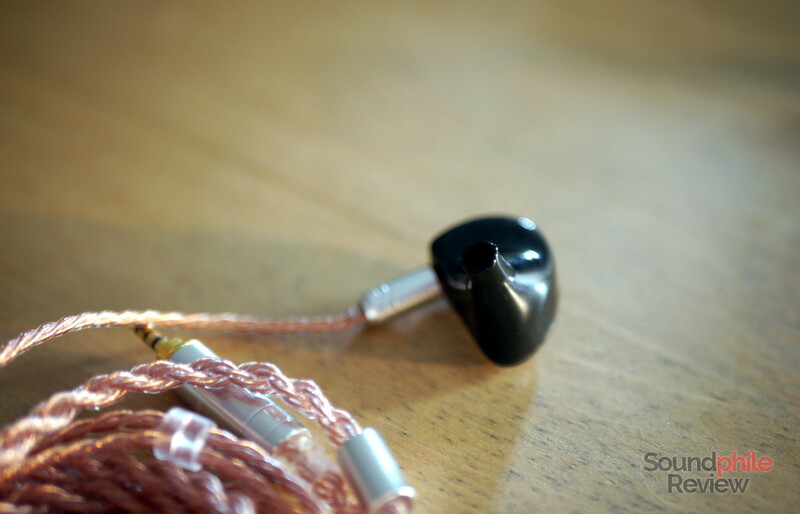 After all, these launched at $70 – not KZ’s usual territory. 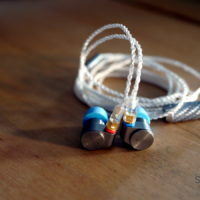 In terms of design, the KZ AS10 are actually very close to their hybrid siblings, the KZ ZS10. The AS10 are a bit smaller, but the rest is identical (save for the inner part of the shell, which is black instead of transparent). There is also no screen on the nozzle, as it is inside the body – quite odd. 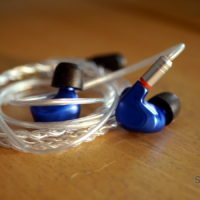 They’re solid headphones that finally tick all the right boxes and are a product most people can agree on. Which is nice. By the way, Linsoul sells them on AliExpress and Amazon (and sent them my way) at $66 and $67, for the no-mic and mic versions respectively. 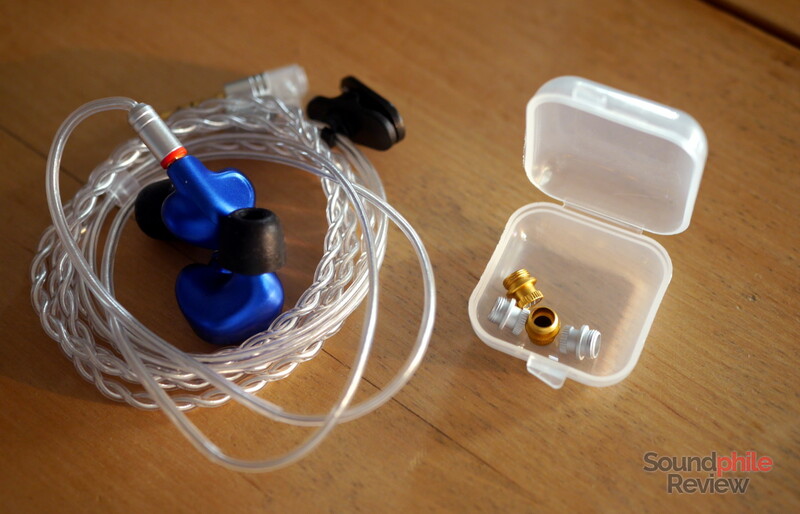 I must admit I knew BGVP because of their cheap products – mainly IEMs and earbuds below the $50 mark. 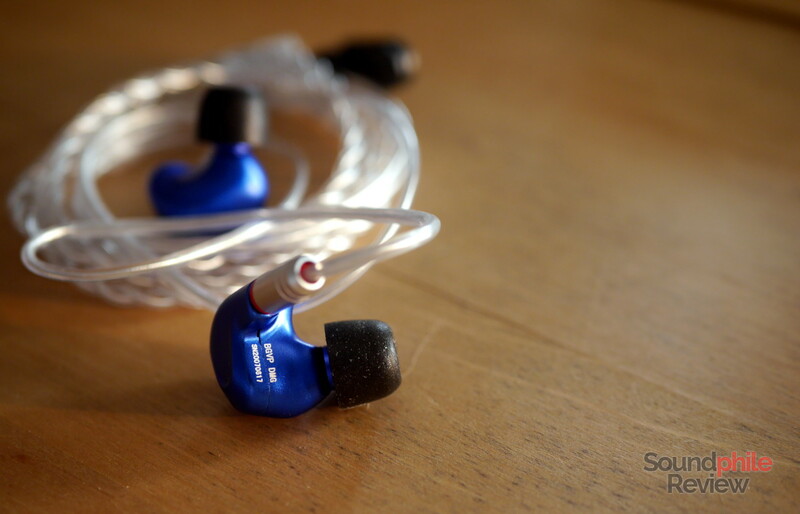 So it was a bit of a surprise for me to find out that they also manufacture higher-tiered headphones, among which the DMG appears to take the lowest spot in the DM series with an aluminium body and a multi-driver configuration that employs 4 balanced armatures and 2 dynamic drivers. In terms of design they’re certainly eccentric: the electric blue colour is flashy to say the least, but it’s also very pleasant (at least to me, that is). 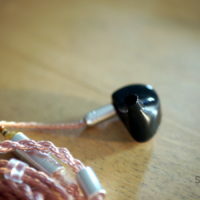 The shape is unusual, as it reminds me a bit of the RHA T20i while having an additional protrusion on one side that makes the shell asymmetrical. 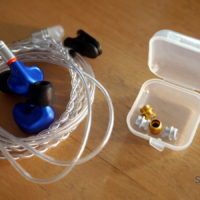 That’s not the only thing in common with the Scottish IEM, as there is a set of acoustic filters here, too, so one can alter the sound to their liking. My first listening impression (mind you: just a few minutes) is that of a very competent product with seemingly balanced tuning that has powerful, deep bass together with smooth mids and detailed treble. 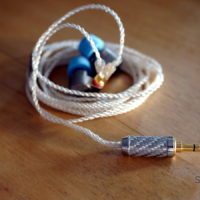 Soundstage seems not to be wide as much as deep, and instrument separation appears to be above average. I’ll test the more thoroughly in the coming days, but they seem really promising. Especially since they’re priced ~$140. Linsoul has them available on both Amazon and AliExpress at $139 (no mic) or $144 (mic). 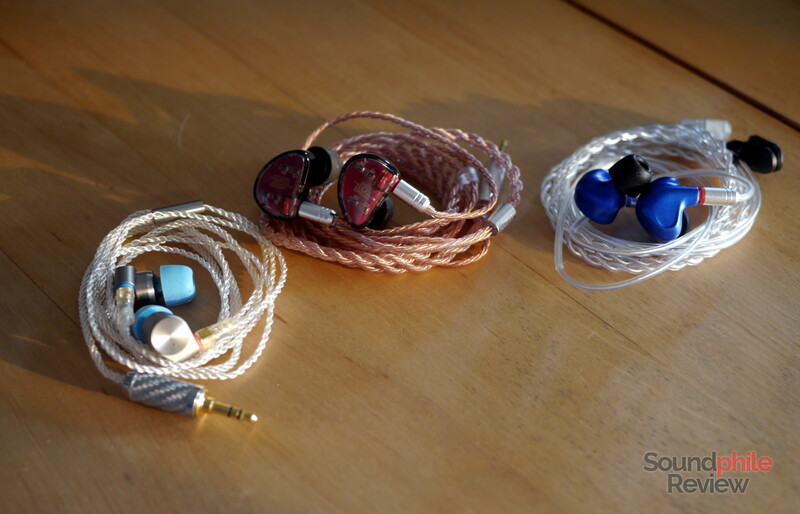 There are many other products I am going to try in the coming days; I will publish new Headphones in Pictures articles and make posts on social media about them, so follow Soundphile Review both here and on Facebook and Twitter!